There is enough pie for all when we all work together to slice a piece for everyone. How can you help? 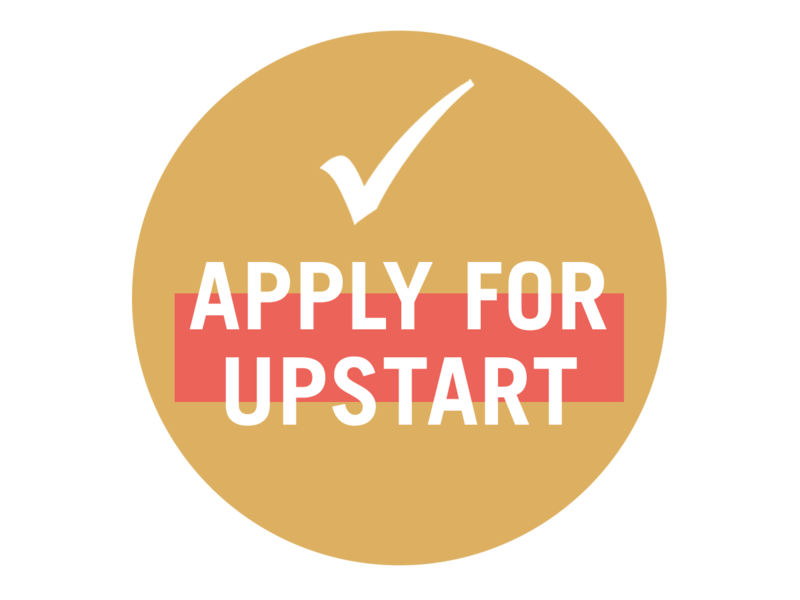 Volunteer – join a committee, fundraise, start a project with UP-Start, and help us spread the word. And please, support our Pie Makers and sponsors. Let’s take care of one another! We form teams for most EP projects for community participation and input – it takes a village! Team themes include murals, EP’s annual awakening event, development, Up-Start seed money grants, and a street team for fliering, events and outreach. Are you interested in joining? Checklist: commitment, drive, willingness to roll up your sleeves, and about 10+ hours a month to give to this effort. If so, click HERE to email us! 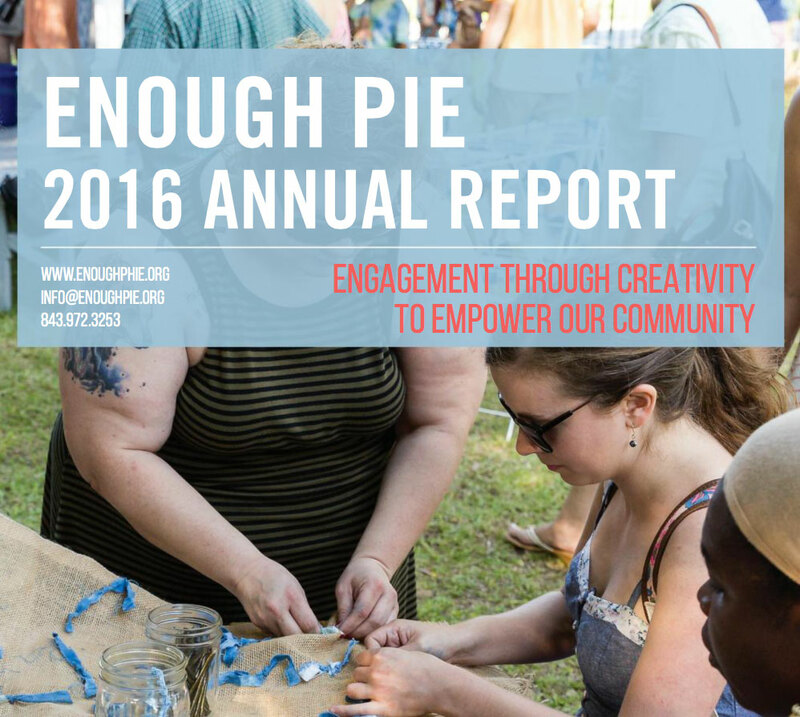 Enough Pie’s programs are free, but it takes funds to run an organization for community engagement. How can you help? 1. Start a fundraising campaign. 2. Host a fundraiser with your friends & family on behalf of Enough Pie and an EP rep will attend and share details about the organization’s work in Charleston, SC. 3. Set up a monthly donation (as little as $5 per month) to support the organization. Help us spread the word by sharing our newsletters (are you signed up? 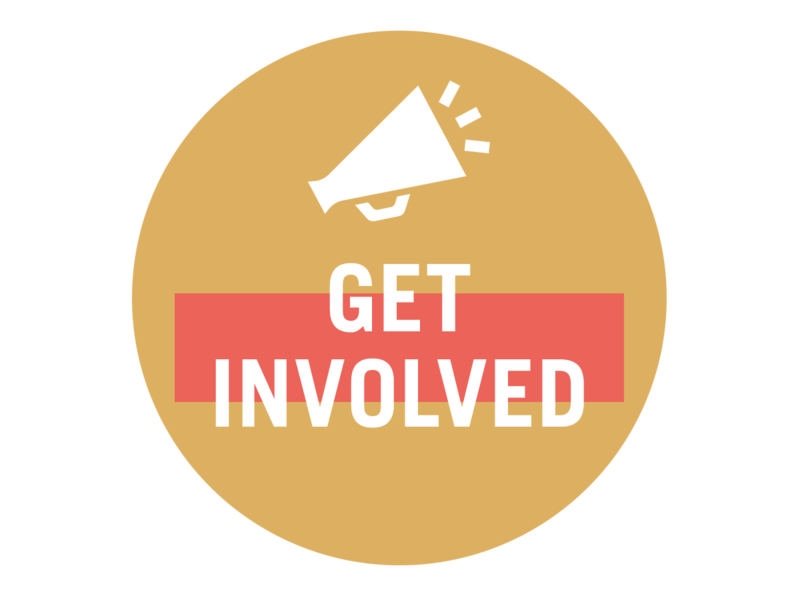 ), sharing our social media outreach, or by becoming part of our flier/poster committee. 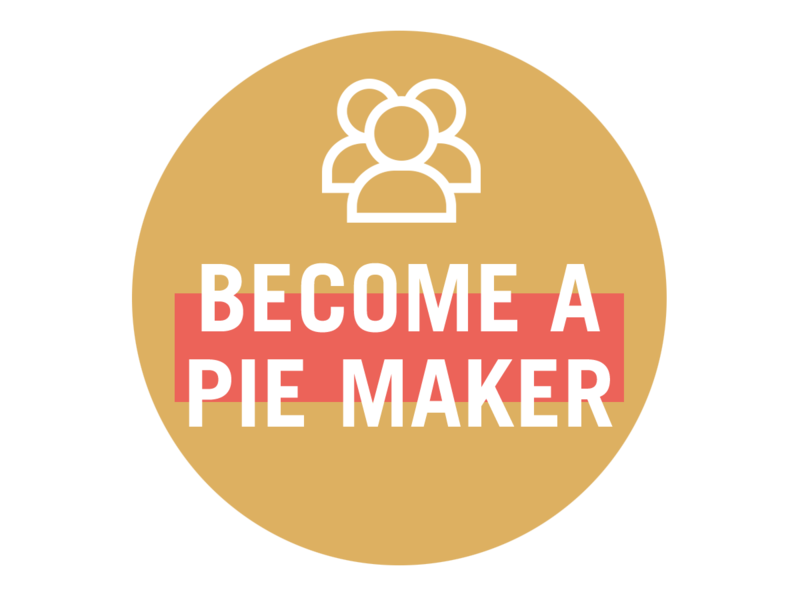 Piemakers are businesses and organizations, many local and based in the Upper Peninsula, who support the mission of Enough Pie with an annual contribution. We are so grateful for their support! Please consider joining EP as a Piemaker.